The All Sports Booster Club welcomes you to the 2017 – 2018 school year at Hilton Head Island High School. The All Sports Booster Club is a non-profit organization of parents, coaches, staff and other interested parties whose mission is to enrich the Hilton Head Island High School athletic community and the community at large by providing financial support for Hilton Head Island High School athletics. 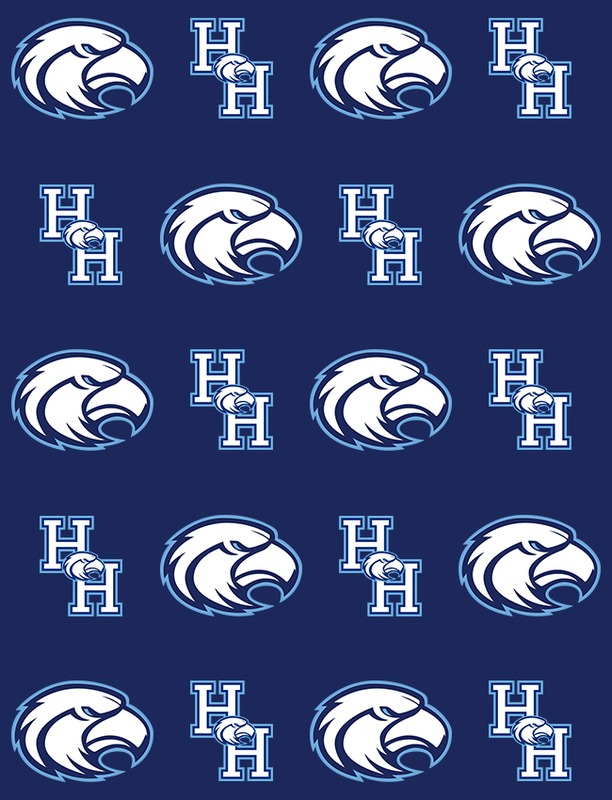 In addition to financial support, the Booster Club recognizes that participation in high school athletics benefits everyone, and the Booster Club promotes opportunities to build spirit and strengthen relationships among all involved: the student body, Hilton Head Island High School staff, parents and the community.